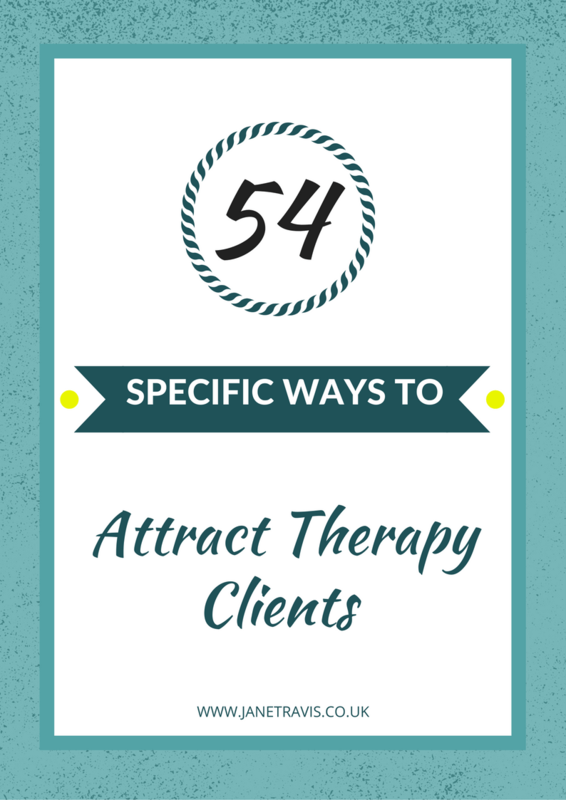 LOOKING FOR WAYS TO GROW YOUR PRIVATE PRACTICE AND ATTRACT therapy CLIENTS? Then look no more, grab one of these free resources and give your therapy practice a kick start! Want some practical ideas how to build your practice? Well here are 54 to choose from, and most are free! 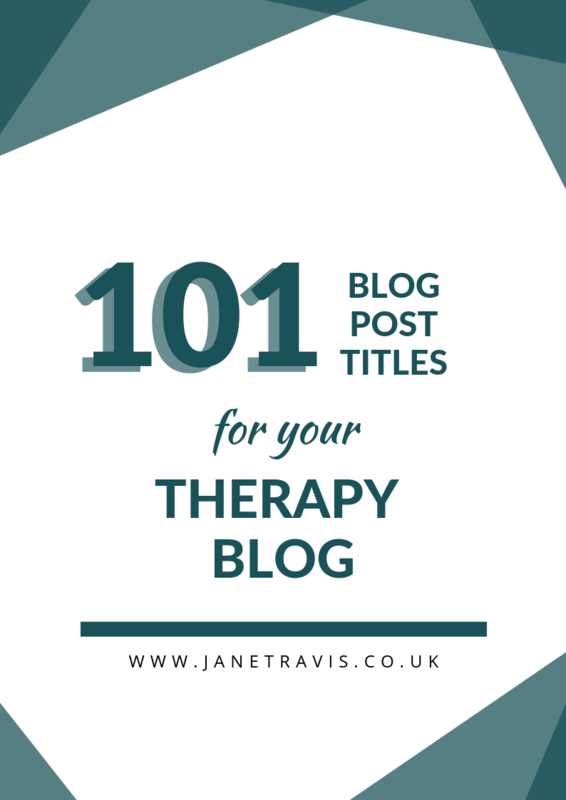 Blogging is a brilliant way to attract therapy clients and demonstrate your knowledge, but what do you write about? 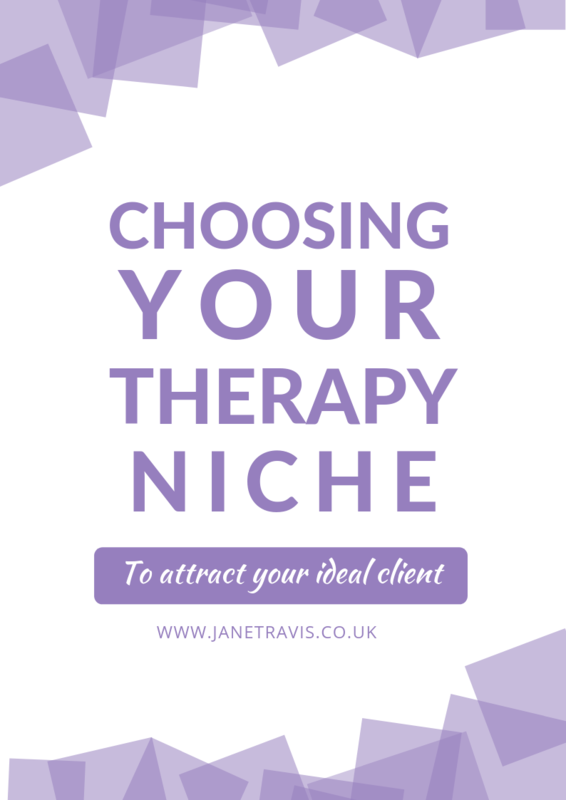 If you want to focus your marketing, your advertising and your CPD to build your therapy practice and give the best service to your clients, having a niche is your first step.